It's Halloween and I thought it would be the perfect time to share some cemetery photos that I took while I was in England last year. 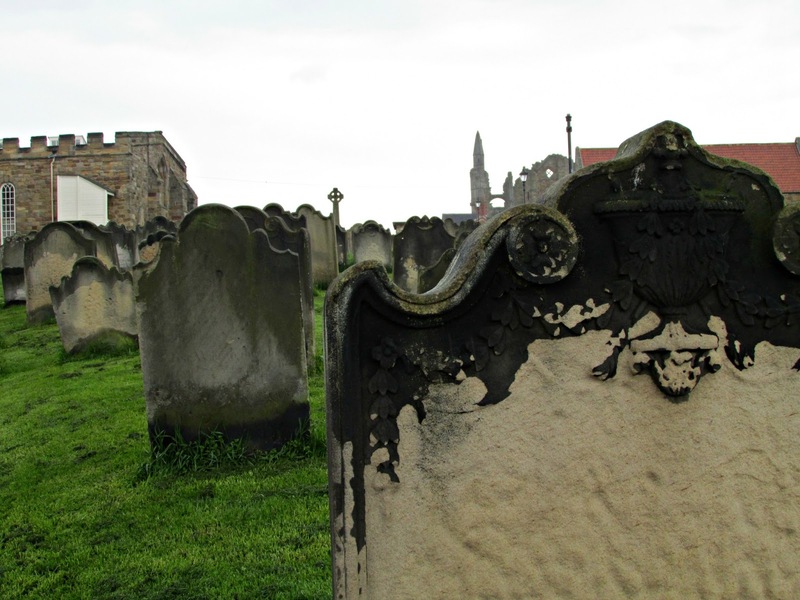 These photos were taken in Whitby (one of my favourite places - ever). 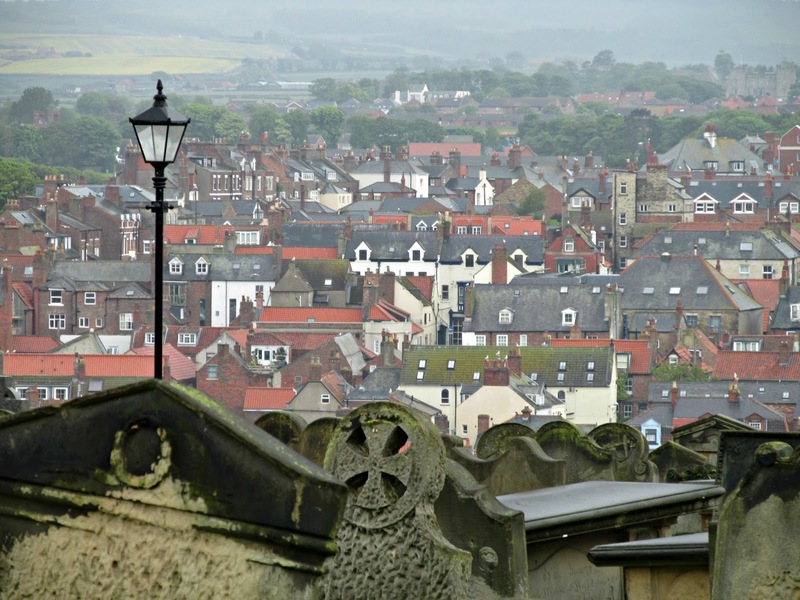 Whitby is a beautiful seaside town nestled on the upper east coast of England. 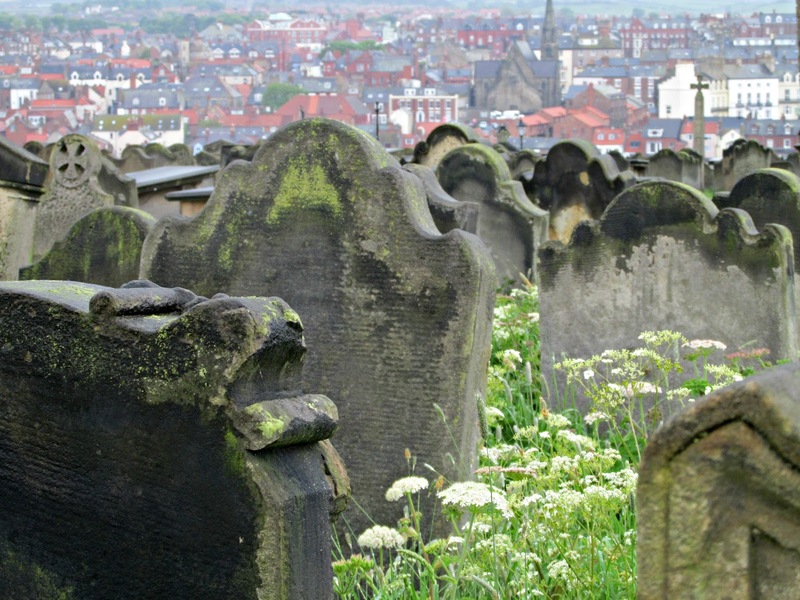 Whitby made it's literary appearance in Bram Stoker's Dracula and it looks the part as well. They even have biannual goth festivals! 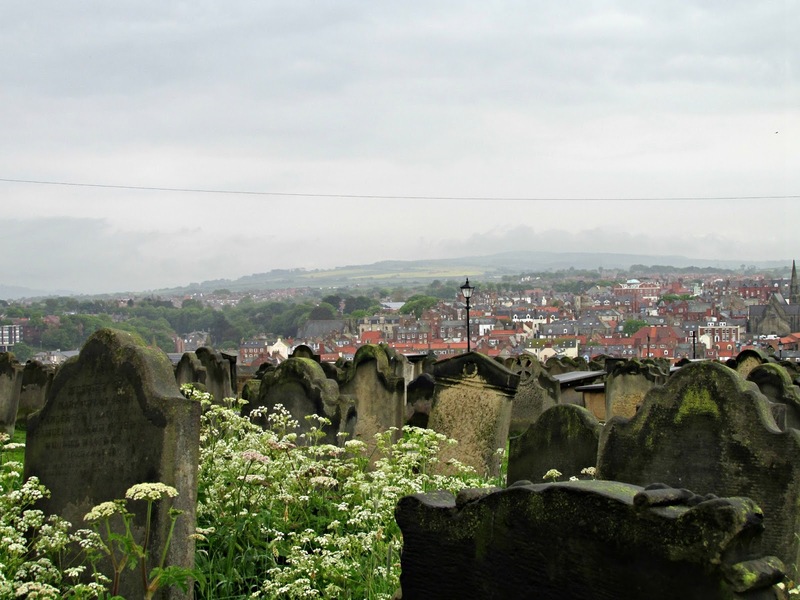 There are 199 intimidating steps in order to get to where the cemetery and the abbey ruins are, but once you do the view is incredible. 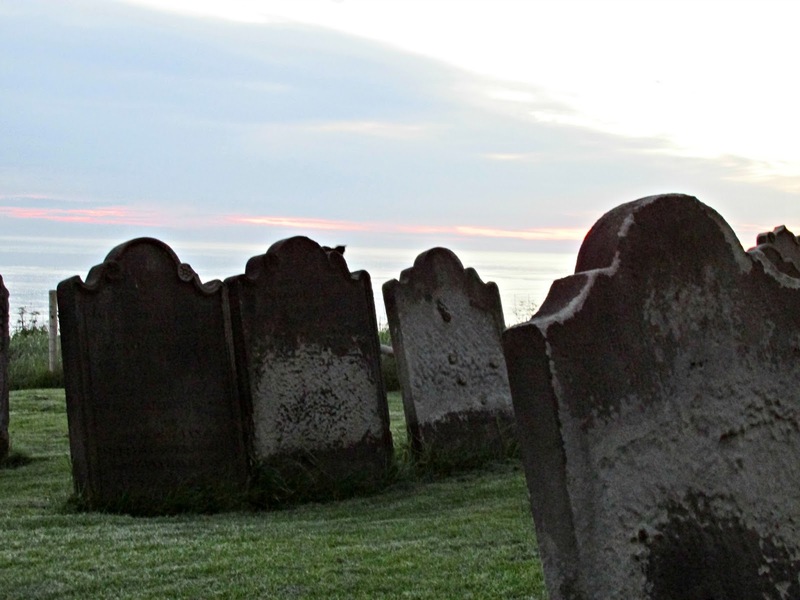 It's easy to get transported back in time while standing amongst the tombstones on the cliff, overlooking the clustered buildings of the town and listening to the sound of the crashing waves from the sea below. This is absolutely stunning. It also looked like the perfect grey day for a trip to the cemetery. If you're an Avengers fan, you're go anyway so catch it in an affordable theater if you're able to. Source for more about Watch Full Rampage Free - Fmovies.